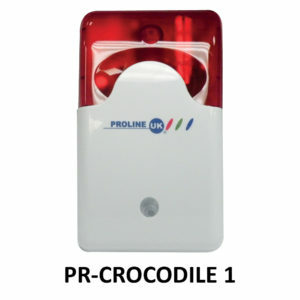 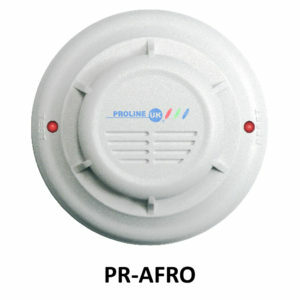 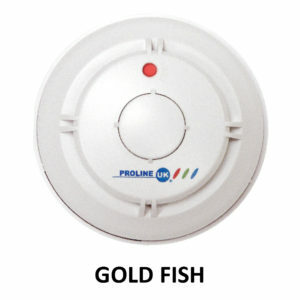 Remote Control RM-03 = Compact design providing simple Arm & Disarm functions Panic button for use in an emergency. 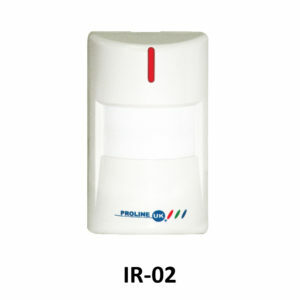 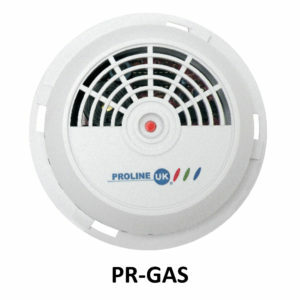 PIR Motion Detector IR-02 = Magnetic switch to detect the opening of doors & windows. 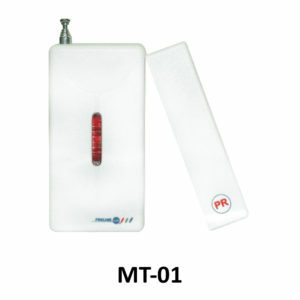 Extra magnet contacts can be connected in series. 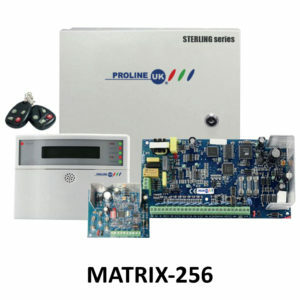 MATRIX-256 is a 256 zone programmable alarm system with one rapid system deployment. The unit comes with built-in auto dialer & can connect using 4 wires at the distance of 100 meters. 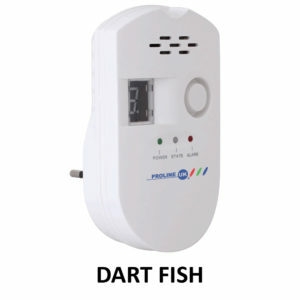 The distance between the host and detector can be set at 1500 meters. MATRIX-872 is an 872 zone programmable alarm system with one rapid system deployment. 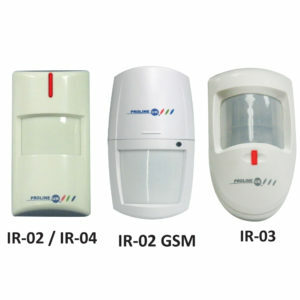 The unit comes with built-in auto dialer & can connect using 4 wires at the distance of 100 meters. 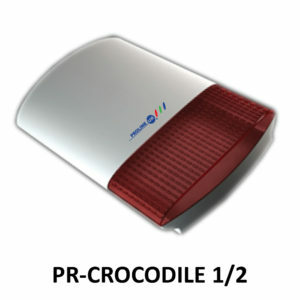 The distance between the host and detector can be set at 1500 meters.